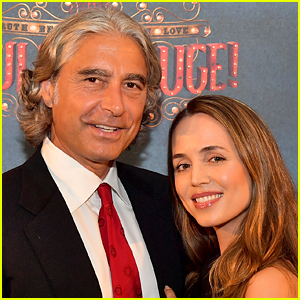 Eliza Dushku is going to be a mom! 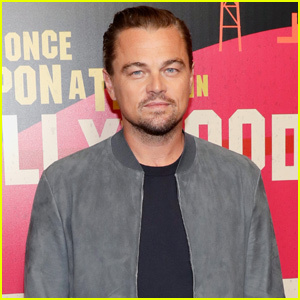 The 38-year-old actress revealed the exciting news as she and husband Peter Palandjian attended the screening of her new movie Mapplethorpe on Thursday night (February 14) at the Cinepolis Chelsea in New York City. Eliza and Peter tied the knot last summer in their hometown of Boston while exchanging vows during an intimate ceremony in a courtyard outside the Boston Public Library.